If John Jay's library doesn't have the book you need, you can get it delivered from another CUNY campus. John Jay faculty, staff, authorized research assistants, and graduate students can request items such as books, articles, book chapters, and dissertations that the John Jay Library does not own and that cannot be requested through CLICS or the media department (contact the interim media librarian, Prof. Maria Kiriakova by email or at (212) 237-8260) via interlibrary loan. 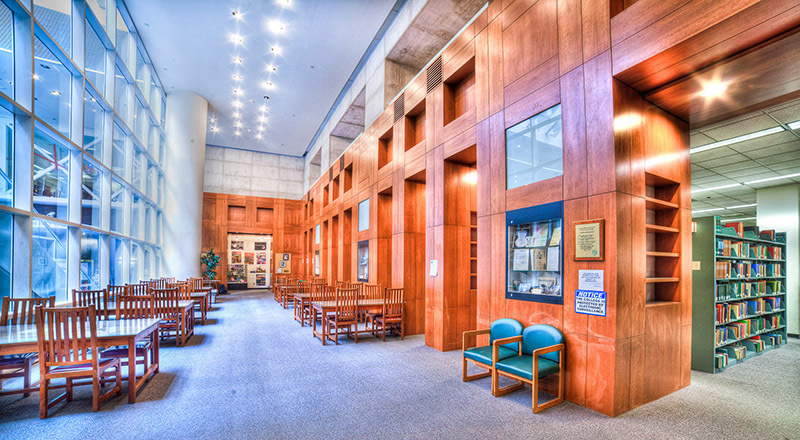 Undergraduate students can submit requests for articles that are not available via the John Jay College Library. The Library has over 100 computers for student, faculty, staff, and researcher use. Printing, scanning, and copying: Print and copy upstairs or downstairs... and scan for free! Connect to the Internet: WiFi and wired connections to the Internet are available at the Library. Off-campus access: The Library's digital resources are accessible off-campus. Research from home! Working on a group project? 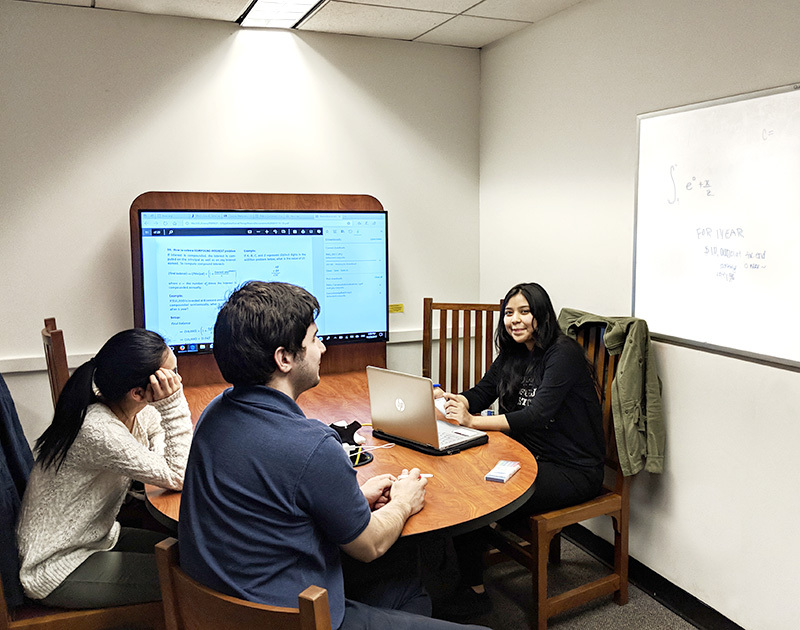 Grab space and a WiFi connection in our group study rooms or a media viewing room.